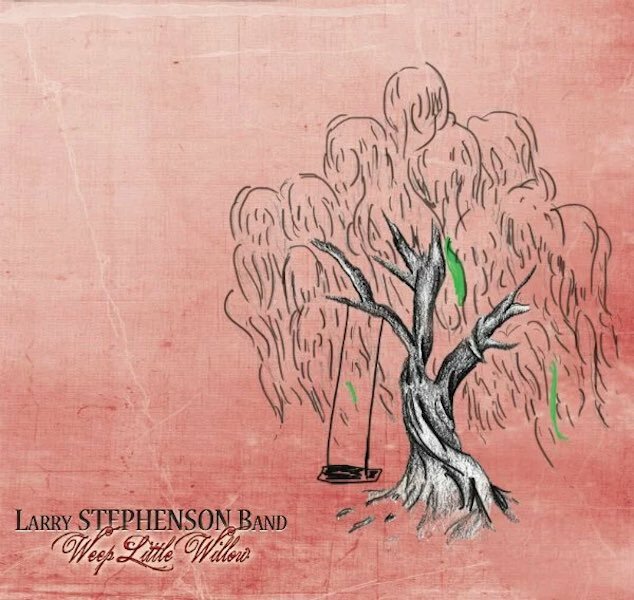 Whysper Dream Music has announced the new album, Weep Little Willow by the Larry Stephenson Band. The new album will be released on Friday, October 14, 2016. Pre-orders are available now at larrystephensonband.com and coming soon on iTunes, Amazon, CD Baby and more fine retail outlets. Radio programmers are being serviced the first single, “Yesterday’s Gone” today. The band is offering a special on their Facebook page for the first 25 fans who pre-orderWeep Little Willow. 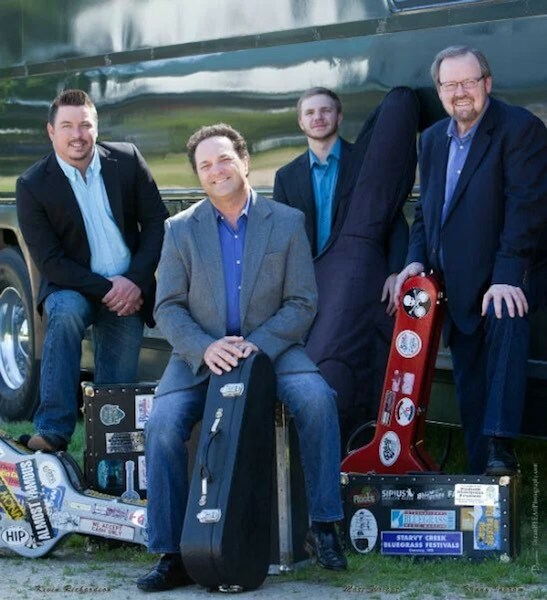 They will receive a free autographed copy and a digital download for the Larry Stephenson Band’s last album – the award-winning Pull Your Savior In.